You’ve felt it before. You might even be experiencing it right now as you read these words. You may hear it as a gentle whisper in your ear, sense it as hopeful feeling in your heart or see it as a bright, sparkling vision, when you close your eyes. 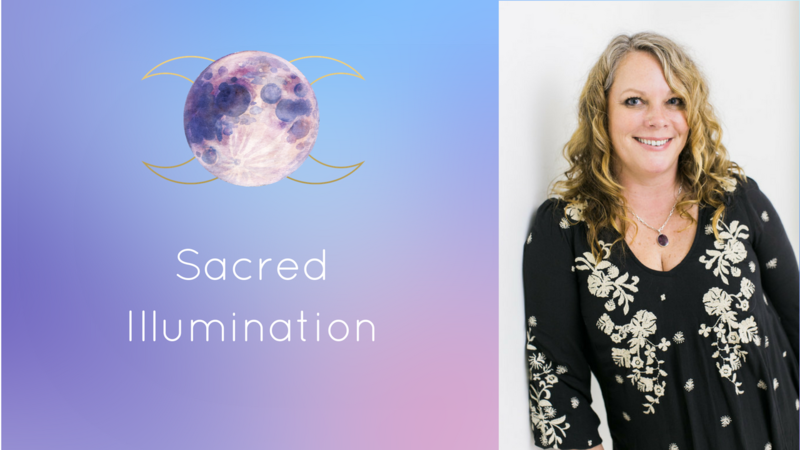 Sacred Illumination is a 4-week journey of that introduces you to spiritual practices and techniques that will lay a strong foundation for your ongoing evolution and expansion as a healer and a beautiful spiritual being of light and love. You’ll embark on a unique spiritual journey that will transform every level of your being and bring your dreams and desires into the material plane as you embrace your spiritual gifts and learn to become a powerful co-creator of your life. >> Learn how to tap into and heighten your unique innate spiritual gifts so you can start to own your power as a healer, intuitive and advanced spiritual being. >>Open up and connect with your hidden skills, such as intuitive and psychic skills, so you can embrace and truly own your spiritual gifts and become a conscious co-creator of your life. >>Learn the secrets of creating powerful Sacred Spaces within yourself and in your environment so you can heal yourself and your clients, fine-tune your spiritual gifts and co-create your reality with ease. So many who are new to the world of spirituality feel nervous or anxious about embarking on a journey to higher levels of evolution and expansion. While they are magnetized by all things spiritual and magical, they are uncertain about their own power. This holds them back from rising up to become who they are meant to be as intuitives, psychics, healers, or magical co-creators. Sacred Illumination is for all who are ready to receive their soul truth and purpose AND own their spiritual gifts to create magic in their own lives and in the lives of everyone around them. Spirituals and healers who are well on their way to higher levels of soulful evolution will also receive incredible benefits from the teachings in this one-of-a-kind program as they will discover methods and techniques to intensify and deepen their work and accelerate their spiritual evolution. In other words, Sacred Illumination is perfect for you if you’re ready to unearth your spiritual gifts AND it’s perfect for you if you’ve already started on your spiritual journey but you want proven teachings and techniques that will take your gifts and healing abilities to the next level. You will learn to connect to your Higher Self, and easily communicate with your Divine Spiritual Guides. You’ll have access to a whole team of Divine Helpers who are ready to shower you with unconditional love and support at all times. You’ll achieve new levels of discernment and this will allow you to make choices and heal yourself and your clients, from a place of deep spiritual integrity at all times. You will identify and intensify your clair senses - clairvoyance (clear seeing), clairsentience (clear feeling), claircognizance (clear knowing) and clairaudience (clear hearing). This will open your intuitive and psychic skills, allowing you to receive spiritual information, knowledge and “Divine Downloads” with ease. You’ll also learn to trust the information you receive. You’ll never again ask yourself, “Is this real or am I imagining this?” Week 2 includes a special Attunement to strengthen your clair senses. You will learn the correct essentials of muscle testing so you can tap into accurate, reliable answers for ANY question that you ask (for yourself and for your clients). 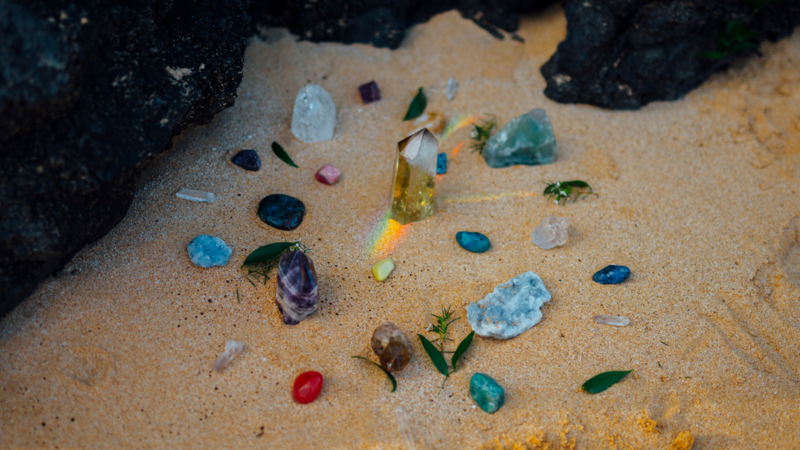 You will also discover how to program, direct and focus the power of ancient, magical spiritual tools such as crystals, oils, powders, grids, oracle cards, the Tarot, mantras, sacred geometry and the pendulum. Working with these tools and techniques will allow you to live in alignment with the enduring sacred guidance of Divine Wisdom, on a daily basis. This is an invaluable part of my own daily spiritual practice. I will show you how to energetically create a sacred space within yourself that you can visit daily or as often as you like. This is an eternal energetic space where you can receive deep healing, guidance, insights and ideas for all aspects of your life. This knowledge will amplify your ability to co-create your reality. You will also learn how to create a sacred space in your physical environment. Week 5 includes a special Attunement and journey to create your sacred space. >>> Private Facebook Community: You will be invited to join a private Facebook Group where you will receive answers to any questions you may have plus additional insights and guidance from me. >>> Recording: There will be a recording for everyone who signs up so you can catch the replay if you can’t attend live. >>> Sacred Illumination Manuals: You will receive individual Manuals for each class. These Manuals will highlight key information so you can easily absorb and implement what you learn. If you’d love to deepen your Sacred Illumination experience and work directly with me, then this is the option for you! When you upgrade to the VIP Level you’ll receive 2x 60-minute 1:1 sessions of healings, teachings and guidance from me (we’ll work out times and dates when you sign up). Due to the high level of focus, attention and energy that I will be giving during these sessions, I’m limiting this option to just 6 VIP spots. So, if this resonates, don’t hesitate! A gifted healer and spiritual teacher, Elysia Hartzell is the creator of a transformational, modality called Sacred Soul Alignment™. This modality was given to her by the Creator of All That Is in 2016. 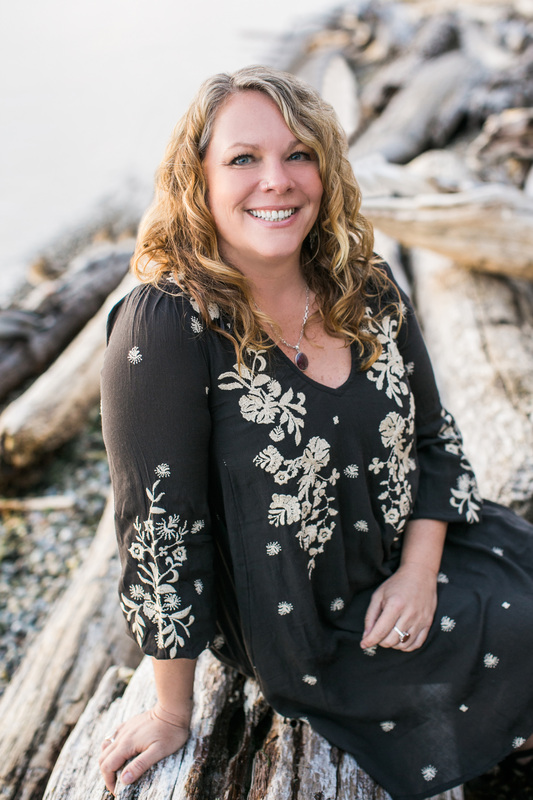 Elysia has already trained and certified over 140 SSA practitioners in less than 18 months and she has created a multi-six figure healing business doing the work she loves. 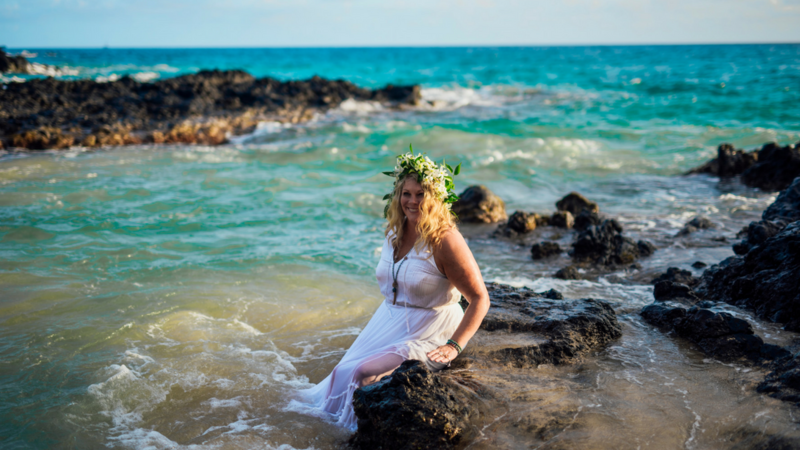 Before becoming a skilled healer and teacher, Elysia spent more than a decade studying a vast variety of spiritual practices and modalities that center around energy healing, spiritual evolution, divine connection and manifestation. Elysia is highly respected and loved as a healer who works from a place of self empowerment and deep spiritual integrity. She cracks the codes of self-love and self-worth on multidimensional levels. Her natural vibration of loving acceptance and soulful compassion open the door to deeper connection of the soul as well the gifts and abilities that are ready to be expressed.